So far we have 4 UK Vipers attending this event. The Viper Passion team have now got a secondary hotel to accommodate more owners so this should be another great event. With the Dordogne region being somewhat south of France, the UK members are taking a day or two either side of the event for a leisurely tour. 3 of us are booked on the Brittany Ferries Seacat from Portsmouth to Cherbourg Thursday 17th May. 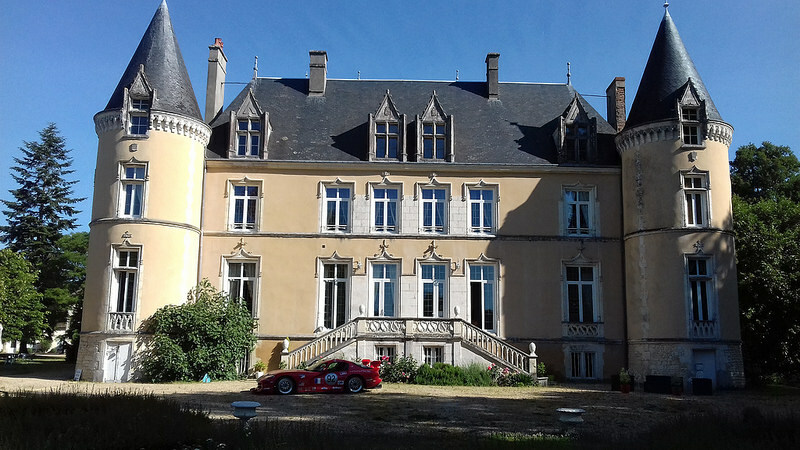 This hotel is just south of Le mans and is steeped in history as many racing drivers and teams use this hotel over the years. The 4th UK Viper will join us after breakfast where we will then make our way to the Dordogne. Hotel for the Friday evening with Friends of Viper Passion. 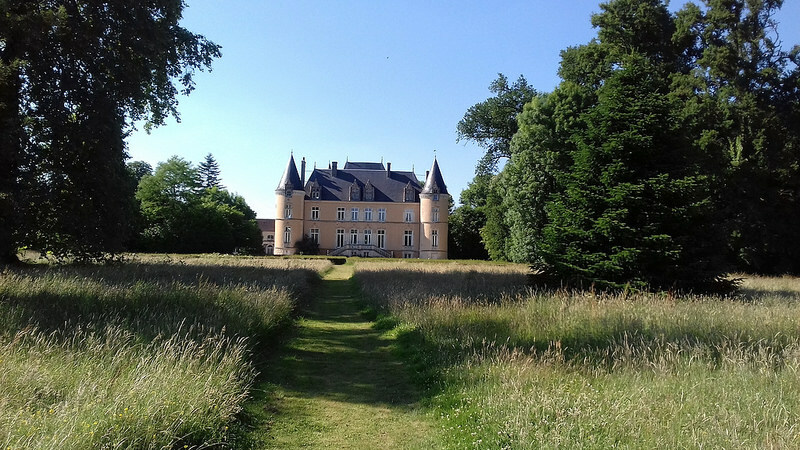 The UK Vipers will leave the Dordogne and make our way to the Chateau De Blavou Normandie near St Denis Sur Huisne. Head up to Normandy for our return Brittany Ferries seacat crossing to Portsmouth. There are still spaces available with Viper passion. Contact me for any more information and pricing. Last edited by Fatboy 18; 12-24-2017 at 02:26 AM.